This summer my Princess will still be finishing up Kindergarten homeschool. We have decided instead of giving her 2-3 months off in the Summer, we’ll homeschool year round. In August we’ll give her (and me) two weeks off before we start 1st grade. 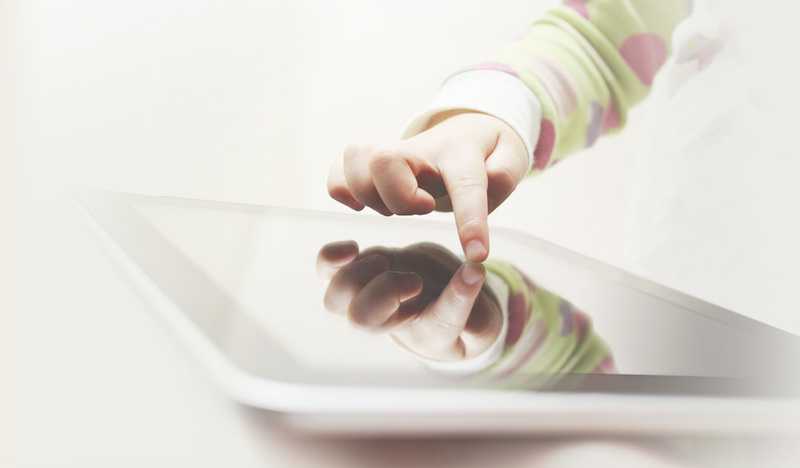 A Harvard Family Research Project in 2011 shows the importance of year round learning for kids. What do you think of year-round learning? 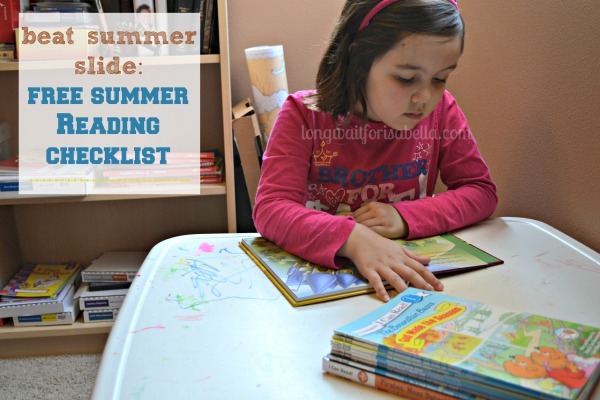 I want her to keep learning through the summer and one way for us to do that is to have a Summer Reading List. She will read 1 book per week for 12 weeks this summer. 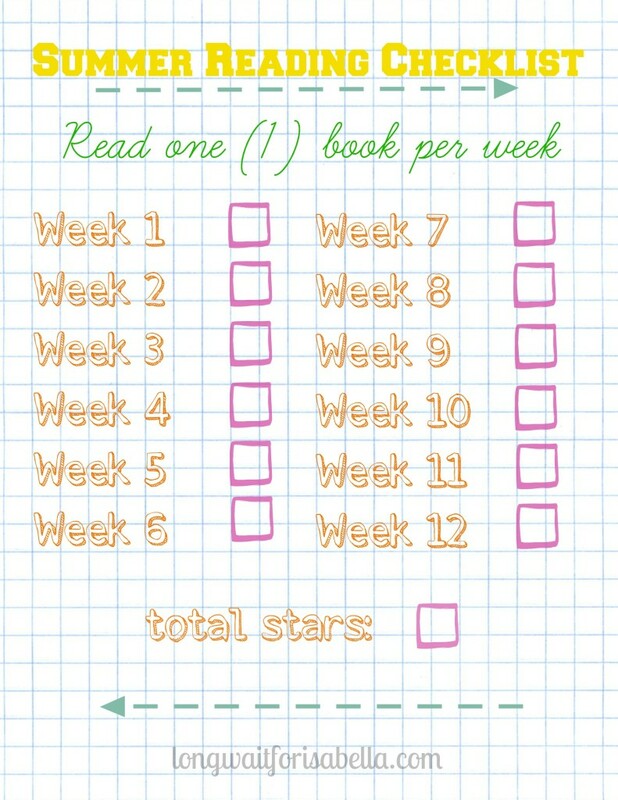 Each time she reads a book she will get a star. At the end of the summer the stars will add up to money for something special. I still haven’t decided if each star should be worth $1 or $2. What do you think? We have 13 I Can Read! Beginning 1 Readers for her to read this summer from Zonderkidz – Zondervan’s children’s books department. She is pretty excited. So am I! She has learned to read this school year and she does a pretty good job actually. But, she just doesn’t “like” reading yet. I am hoping with this Summer Reading Challenge that she’ll fall in love with reading. Praying. 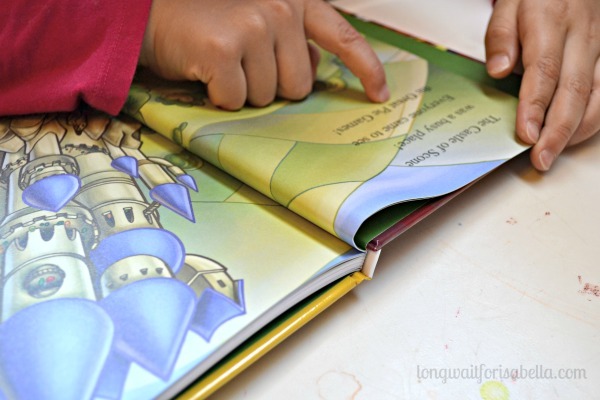 Do your kids love to read? My Princess is pretty excited to be doing this summer reading challenge. 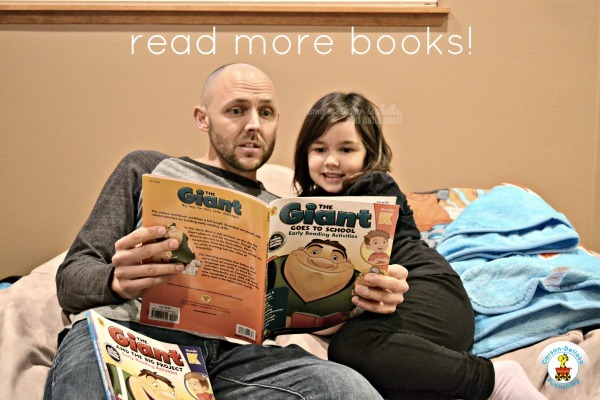 She started her first book this week – I Can Read! VeggieTales Knights, Vikings, and a Battle of the Bands. This particular I Can Read! book contains 3 books in one hardcover edition. She will learn how to live like God wants us to with this I Can Read! book. This set includes: Princess Petunia and the Good Knight, What’s Up with Lyle, and Junior Battles to Be His Best. We love VeggieTales here in our home, so I had a feeling she’d choose this one first. Disclosure: I was sent the above books for review. All opinions are mine. We, too are doing things to avoid the summer slide. I think it’s important for kids to take a break, but also keep up what they learned as well. It’s finding a great balance over summer that’s key. It is great to find that balance. 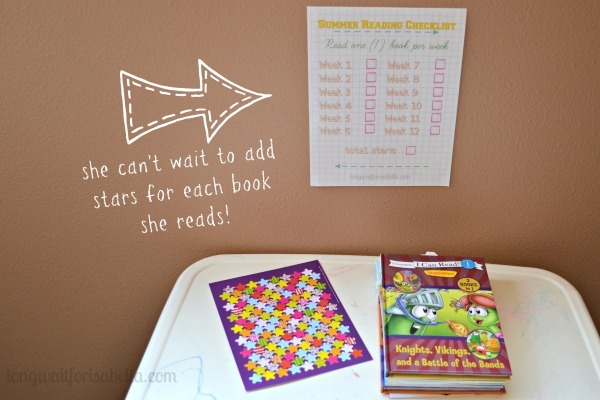 This summer, though we are still homeschooling, it won’t be five days a week. And I still plan on taking one week off in June and one week off in July. Then we’ll take two weeks off at end of August through September before 1st grade starts. Love! My boys love the library and love to read! 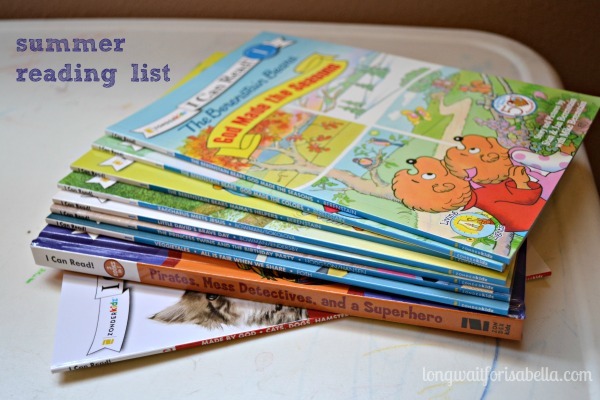 Thank you for sharing this reading check list! You are welcome, Rachel. We all love our public library too. Ours does a summer learning thing each Tuesday and Thursday as well. And it’s free! We LOVE going there for some learning fun and usually crafts too. My kids would like the Curious Creatures book. My kida love to reád . My 3 year old more than my 5 year old. We would read all day long if it were her choice. Would love to add some books ! Please find some giveaways for Canadians too! My kids would like Noah and the Mighty Ark.